The Royal Exeter is ideally positioned to explore a host of brand name stores, boutiques and designer fashion stores for the most ardent shopaholics needs. We are two minutes away from Bournemouth Town Centre, to get there you pass through the scenic Bournemouth gardens, which in the summer has loads of places to sit down and enjoy the sun. Also explore the cafe’s, bars and restaurants that are placed around Bournemouth Town and get a taste for the South Coast! Miniture golf is also available in the gardens, as well as open activities set out on the grass. Keep an eye out as there are many attractions to see. The beach front has an aqautic centre so something for the whole family! 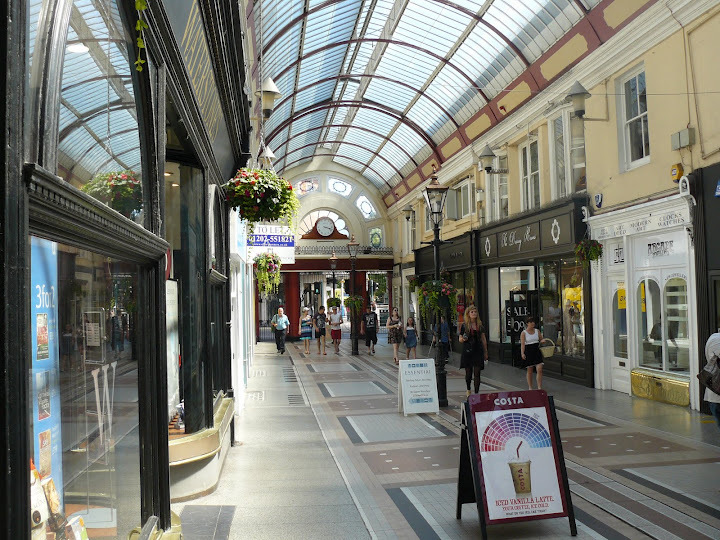 Further afield there also other major shopping districts, such as Poole town centre, Castlepoint and the picturesque setting of Christchurch.